Designed specifically for driving screws. 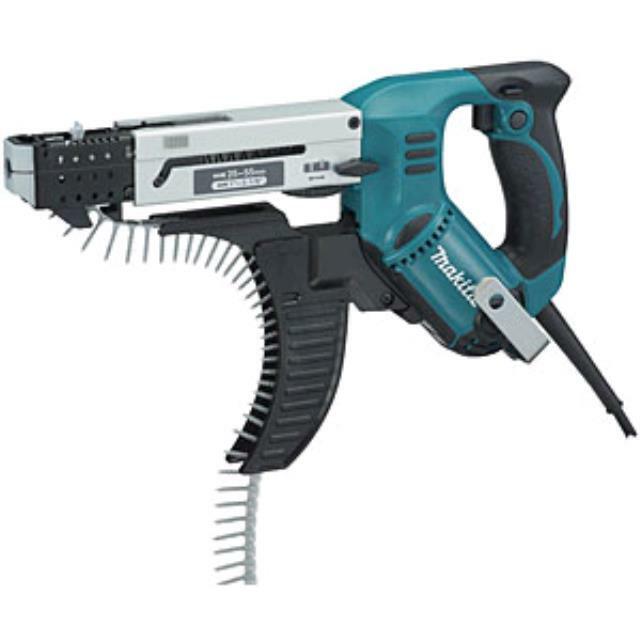 This screw gun automatically feeds screws from a strip and is commonly used for fastening dry wall or gyprock. Comes with screw depth setting and can be used with various screw sizes. * Please call us for any questions on our feed screw gun hire & rentals, serving Perth & Western Australia.